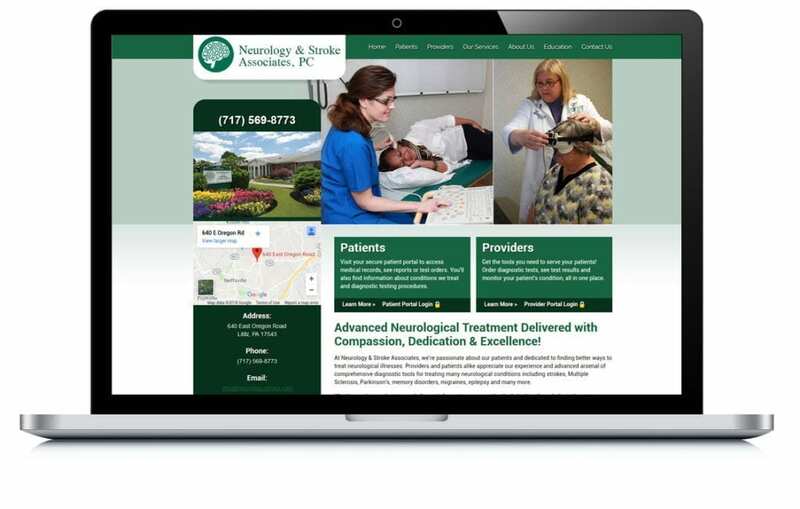 Neurology & Stroke Associates had been trying to piece together a website for months using in-house staff before they turned to us. We helped them launch their first website and keep it updated. 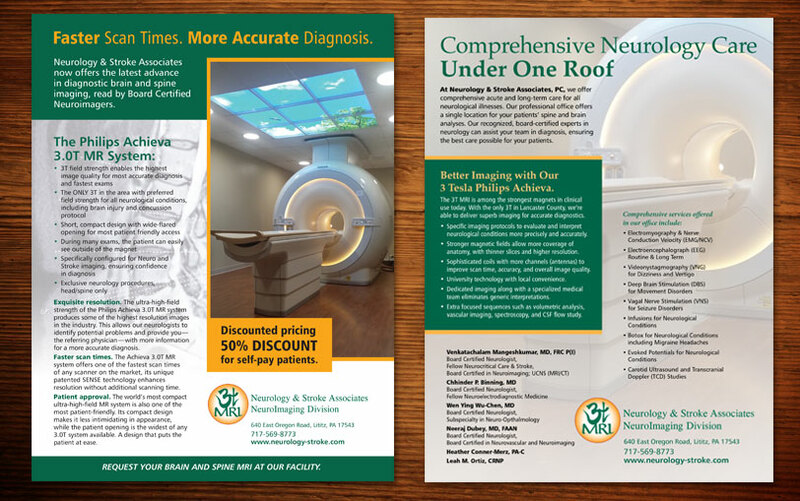 We’ve also helped them with various print and branding projects to help spread the word about their services. View related Health Care examples.